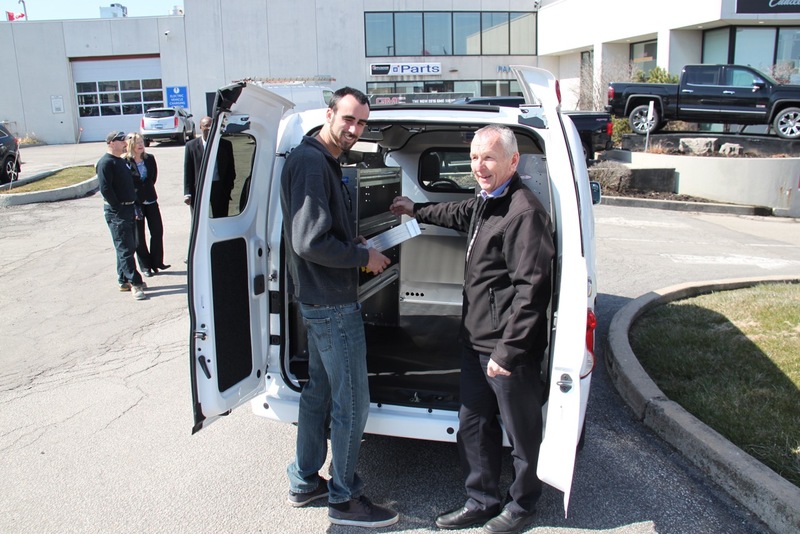 The CMPX 2016 Show Committee and Warren Heeley, president of the Heating, Refrigeration and Air Conditioning Institute (HRAI) of Canada, have announced that Nico Marcantonio of Pac Heating & Air Conditioning has won the new Chevrolet City Express LT van with custom racking interior by Farmbro. 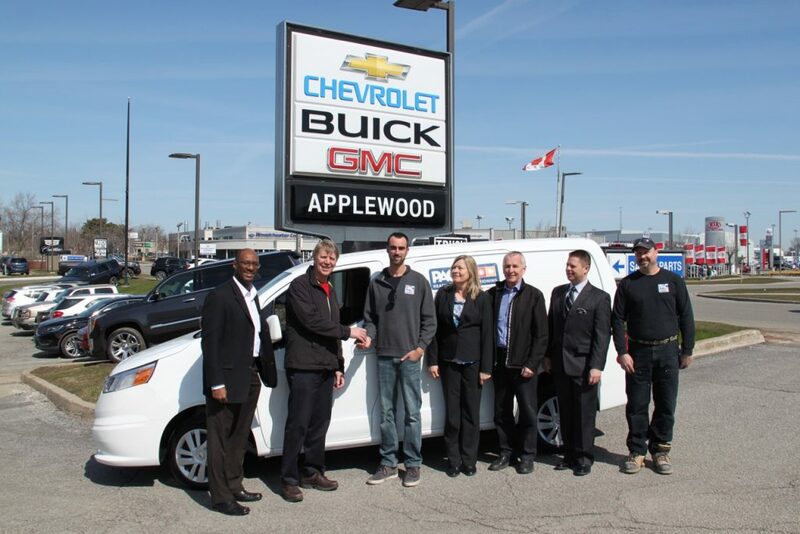 The prize was awarded on Friday, April 15 at Applewood Chevrolet, Buick, GMC Cadillac in Mississauga. The new Chevrolet City Express LT van and custom racking by Farmbro was an important part of the CMPX 2016 show promotional program that delivered a significant attendance increase in 2016. Winner Nico Marcantonio accepts the keys to a brand new Chevrolet City Express LT. (From left to right) Fred Dixon, manager, GM Canada fleet and commercial sales, Warren Heeley, president HRAI, winner Nico Marcantonio, Pac Heating & Air Conditioning, Barb Tate, Applewood Chevrolet, Eddie Stoncius, Farmbro Inc., Jeff Monforton, GM Canada fleet and Commercial sales, and Phil Lemay, Pac Heating & Air Conditioning. 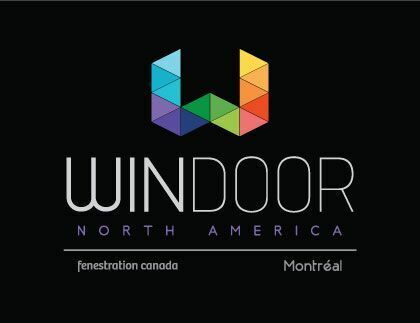 The drawing was held at the close of the CMPX 2016 show on March 18. 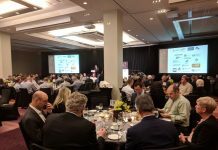 The winner was required to answer a skill-testing question and had to be determined to be a legitimate and properly qualified according to contest regulations.